Lawn Claws Leaf Scooper 15"x12"
Lawn Claws are like Gigantic Hands!!!! That's just what we need when its time to pick up leaves, weeds and brush. These do the trick. 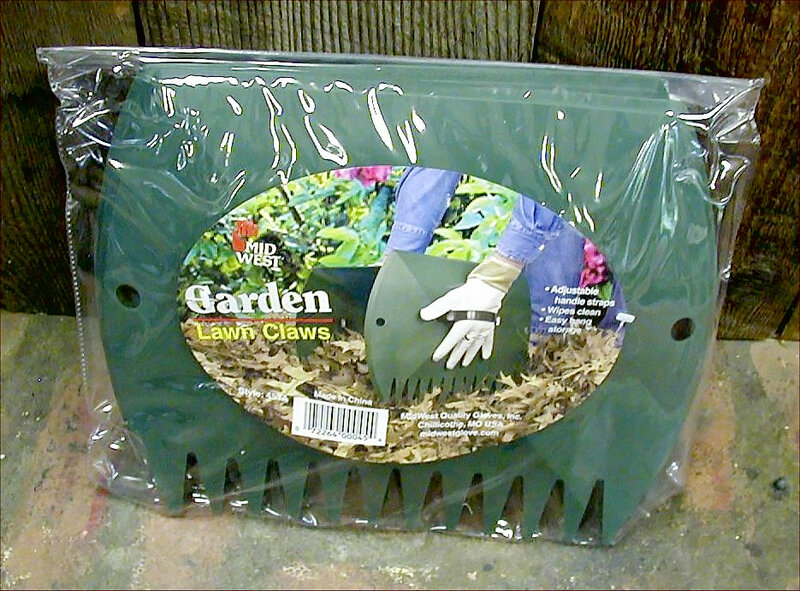 The lawn claws have straps for handles and holes in the top for easy hanging for storage. 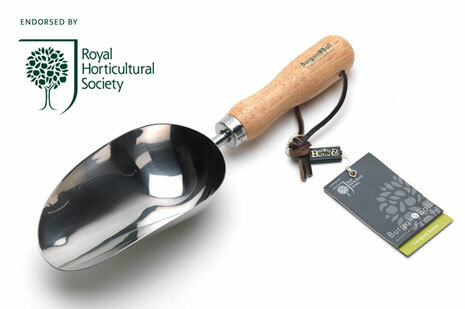 They are made of sturdy plastic, measure 12 x 14 and make the one-handed-against-the-rake pick up a thing of the past. This is so much faster and easier. 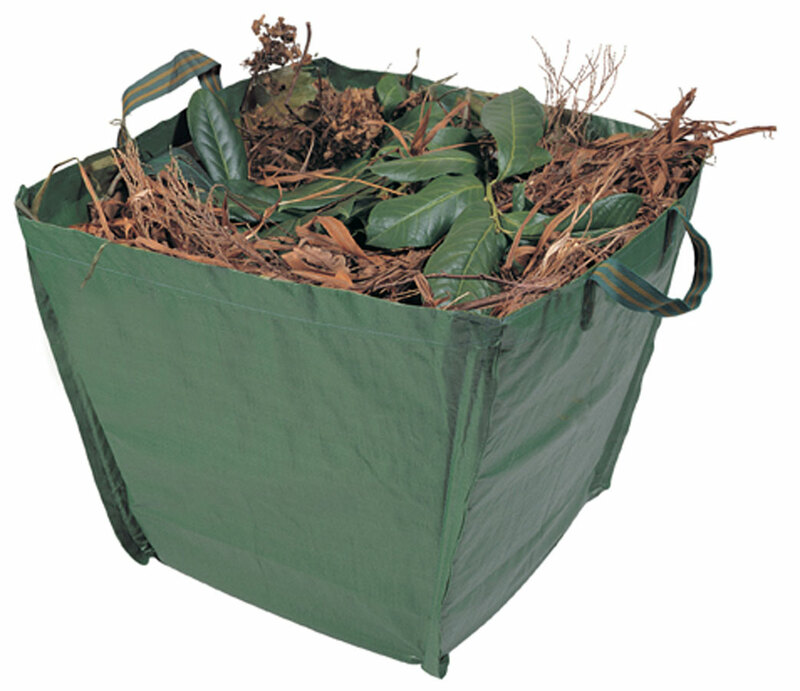 Drop the garden leaves, brush or weeds in the handy Bos Bag or Popular Tip Bag and head for the compost pile. If you like tarps better, the Bos Sheet works. Notify me of updates to Lawn Claws Leaf Scooper 15"x12"